My journey from dirt bikes to mono motorcycles. Motorbikes have played a massive part in my life. From the tender age of seven I was part of a display team called The Wasps Motorcycle Display Team & cut my biking teeth on a Yamaha TY80. 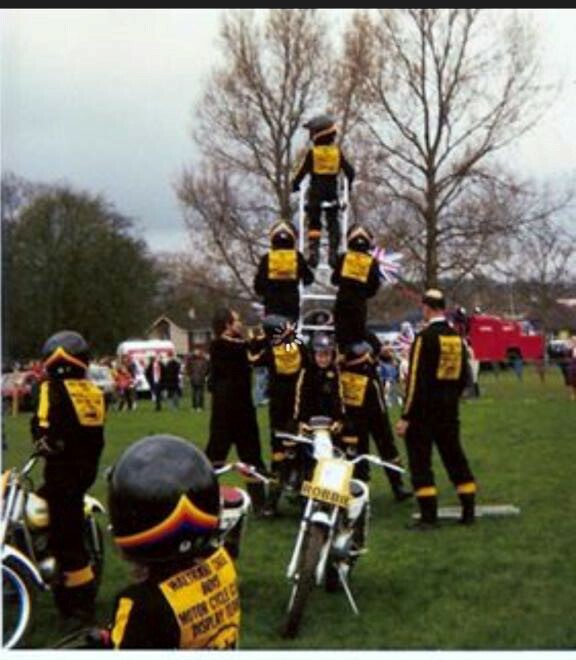 I loved the thrill of jumping through fire, leaping over cars & being part of the human pyramid with many of us perfectly balanced on one motorcycle! My father was very keen for me to understand the workings of the motorcycles I was riding & quickly had me servicing & repairing mine & my friends. 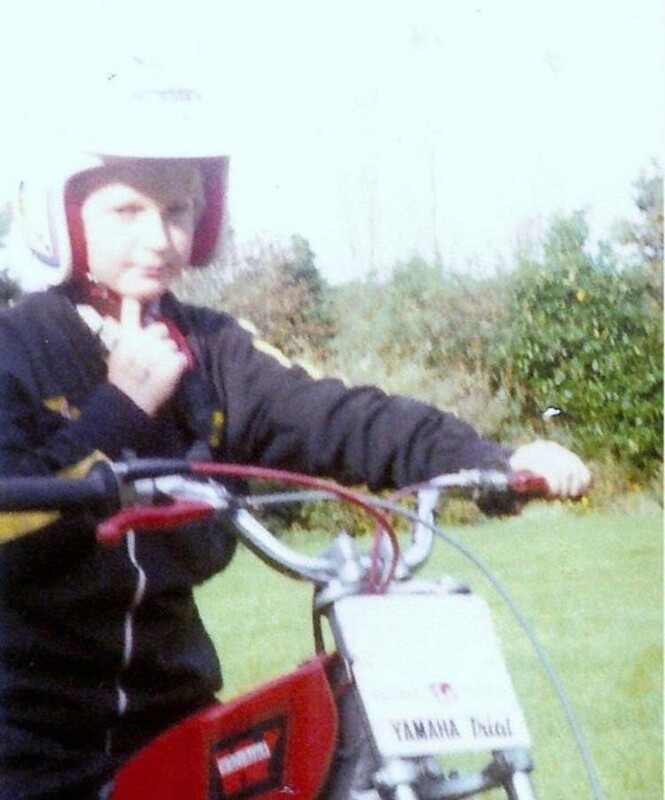 However, my parents initial plan of letting me ride at such a young age hoping it would extinguish my desire to ride on the roads later in life, kind of backfired & my desire to get my own road bike as soon as I was able, consumed me. The understanding of engines at such a young age stood me in good stead & by the time I was sixteen I was stripping, modifying & creating bespoke builds. My first road motorcycle at sixteen was a Yamaha FS1E & the welder I got for my fourteenth birthday was put to great use, as the modifications & repairs came thick & fast. As time went by, I became the go to person for tuning & modifying both cars & motorcycles. After college I completed an apprenticeship with Sycamore Cars & I learnt the trade from the inside. The wealth of knowledge I got from this experience enabled me to strengthen my skills set. During my teens my desire for speed took me off the roads & onto the Motorcross track, where for many years I was competing against some of the best riders in the business. Motorcross allowed me the freedom that road riding simply couldn’t give me & I loved it! At the same time, I was honing my trials skills & had my first road bike. Three bikes, three brains! By the time I was twenty five I was Workshop Controller for a Ford main dealer, followed by running my own business Gleam Auto Valeting & became a Zymol detailer. I sold the business & then spent the next ten years working for the AA as a Technical Advisor. Motorcycles however were always there; riding, modifying, fixing, racing, constantly in my life! My journey has taken many diverse directions, but finding myself at a point where I was happy & content; I started to look at life in a different way . Therefore, with the support of family & friends I made the leap early in 2017 to move my passion in to a full time business & mono motorcycles was born. I am now living the dream. No two weeks are the same, I have already got repeat customers, created connections with some market leaders in motorcycle security, have aligned myself with local main dealers & the business has started to go in the right direction. Here is where the story of mono motorcycles begins. 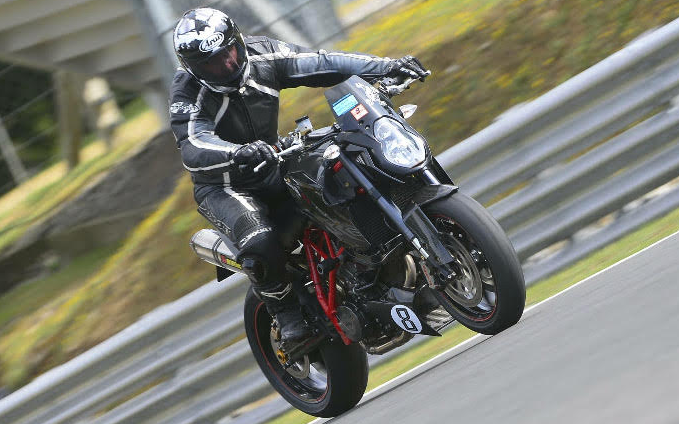 Join me on Facebook & at www.monomotorcycles.co.uk to follow my journey. Live to ride, ride to live!